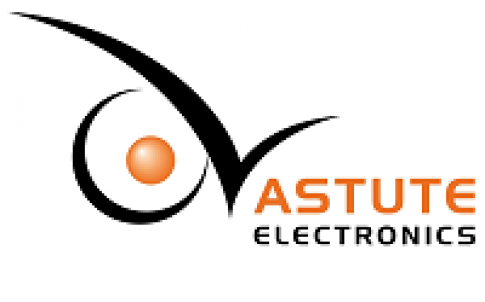 Astute Electronics, the leading supplier of electronic components and value added services, has signed a franchise agreement with French hi-rel connector manufacturer, Nicomatic. Certified to ISO 9001:2008 and EN9100:2009, Nicomatic is well established in the aerospace and defence markets. One of Nicomatic’s key product ranges is the DMM Micro-D Mix 2mm pitch connectors family which is compatible with MIL-DTL-83513G performances. Offering a wide choice of arrangements compared to Micro-D or D-sub, DMM connectors save space and provide electromagnetic and mechanical protection thanks to one or two piece backshells. Nicomatic supports designers with online services, ioS and Android, such as automatic part numbering and automatic 2D and 3D drawings.